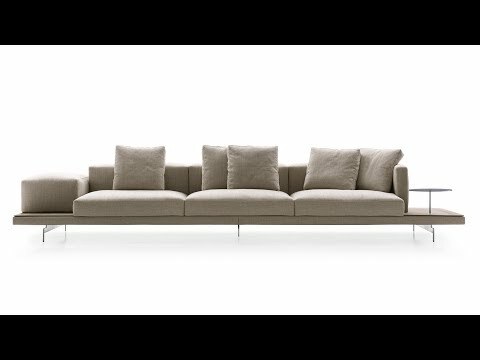 This captioned video produced by Dezeen for Autodesk reveals Philippe Starck's A.I. 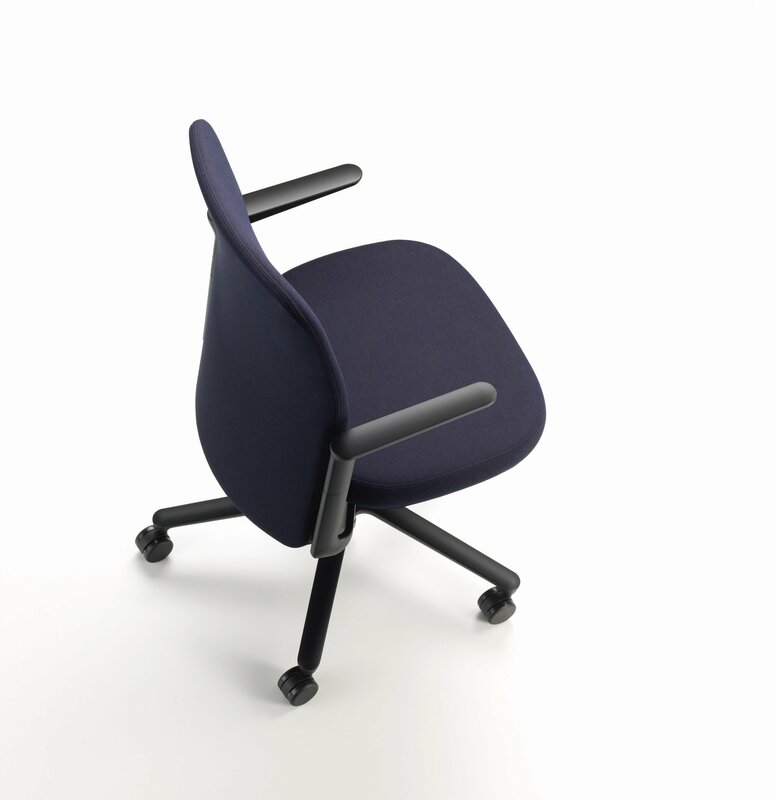 chair for Kartell, which the software company claims is the first chair designed using artificial intelligence to be put into production. 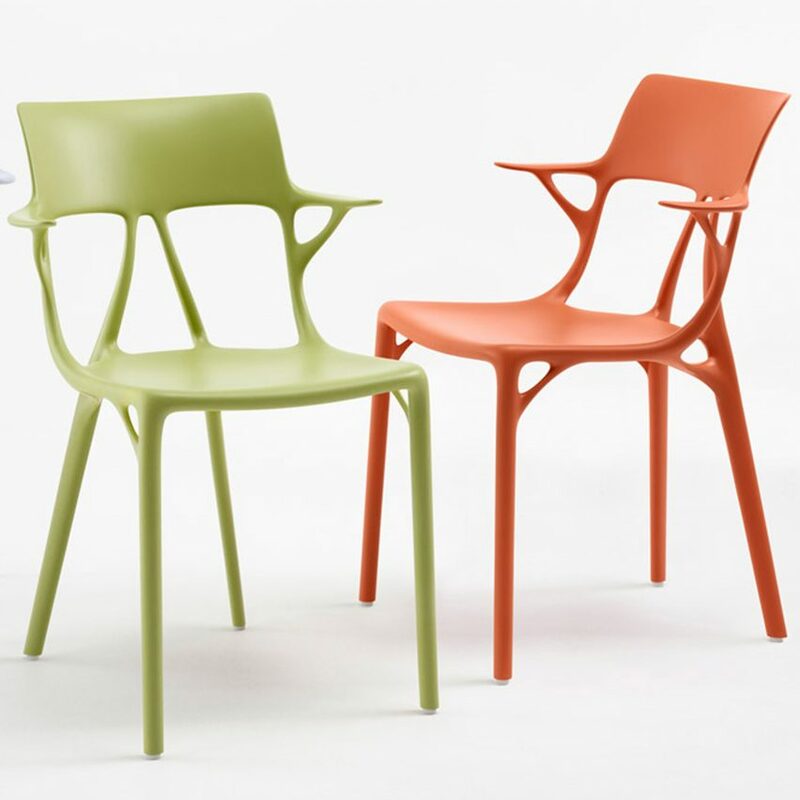 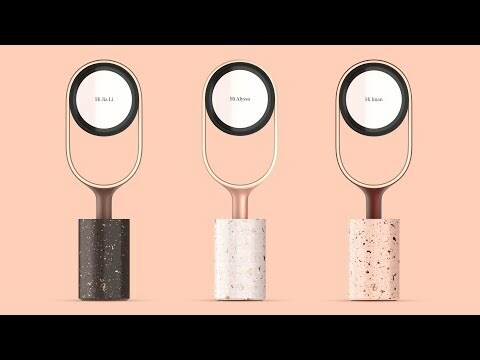 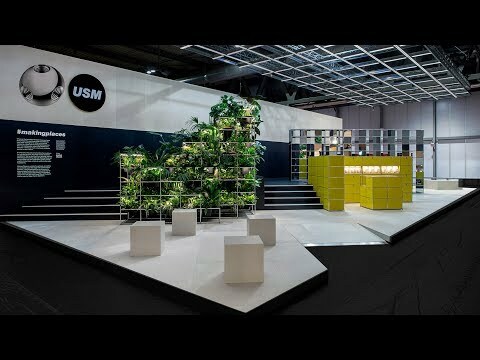 Launched at the Salone del Mobile furniture fair during Milan design week 2019, the chair was designed by Starck using prototype generative design software developed by Autodesk.